Orthodontic care can be a big decision for you or your children. We get it. With that in mind, you probably have a lot of questions about your orthodontic care. We know orthodontics isn’t scary or confusing. So we make sure that you have all the information you need to make the right decision for you. Below are answers to questions we get all the time. If you can’t find the answer to the question you have, please contact us! We would be honored to help you! Yes. We accept any dental insurance and are happy to submit a claim on your behalf. Is there any discomfort with Invisalign treatment? How often do I see an orthodontist while wearing Invisalign? Dr. Datwyler will determine the exact length of your treatment plan based on your specific needs. On average, Invisalign treatment takes between 6-18 months, but many patients start to see results in just a few weeks. Invisalign technology can help you get the smile you want faster than traditional braces. Will I need retainers after my treatment is complete? How often do I wear my aligners? Are there any food restrictions while in treatment? Nope! Invisalign clear aligners are totally removable, so there are no food restrictions at all. With traditional braces, there’s a long list of foods you can’t enjoy because they could get stuck in the wires or brackets — or even damage your braces. With Invisalign, you can just pop out your aligners during meals and eat whatever you want. We recommend that you remove your clear aligners prior to chewing gum, as the gum will stick to the aligners. We discourage smoking while wearing clear aligners because the cigarette smoke tends to discolor them. Brushing your clear aligners with toothpaste will keep them fresh and clean. Worried About Cost? We Can Help! We get it. Orthodontic care is a big investment in you or your child’s life. 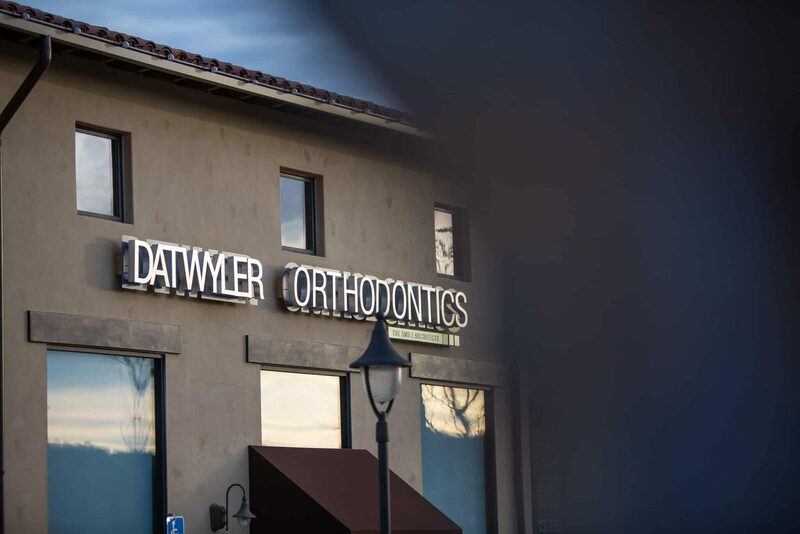 At Datwyler Orthodontics, we want to make it simple and affordable for everyone who walks through our doors. At Datwyler Orthodontics, our focus is on relationships. That’s why we offer customized payment plans. Adjustable down payments, monthly payments, and flexible pay periods. At our office, you can build the financial plan that fits your family’s needs! 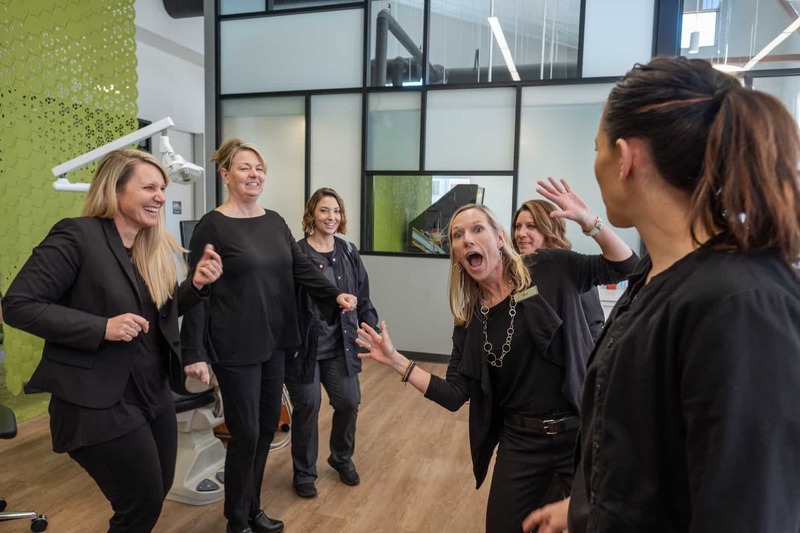 The Best Part Of Datwyler Orthodontics? Our Team! One of the remarks we get all the time is, “Wow. You guys are all just so happy!” It’s become a motto that this team lives by. We want this to be a place where you come and enjoy your time with us. If you can’t have fun, what’s the point? But it’s not just about having fun. It’s also about making sure our patients feel heard, appreciated, and like they are incredibly important to us. It’s about quality of care and compassion – both attributes that this amazing team displays on a daily basis. Can I Get Braces on Just the Top Teeth or Just the Bottom Teeth? 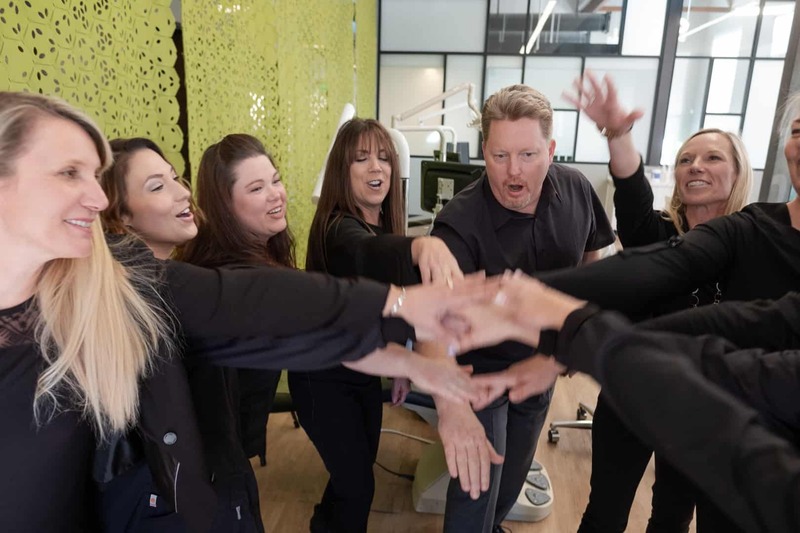 VOTE NOW… Best of the Best El Dorado Hills 2019! Let us prove how awesome an orthodontic experience can be! 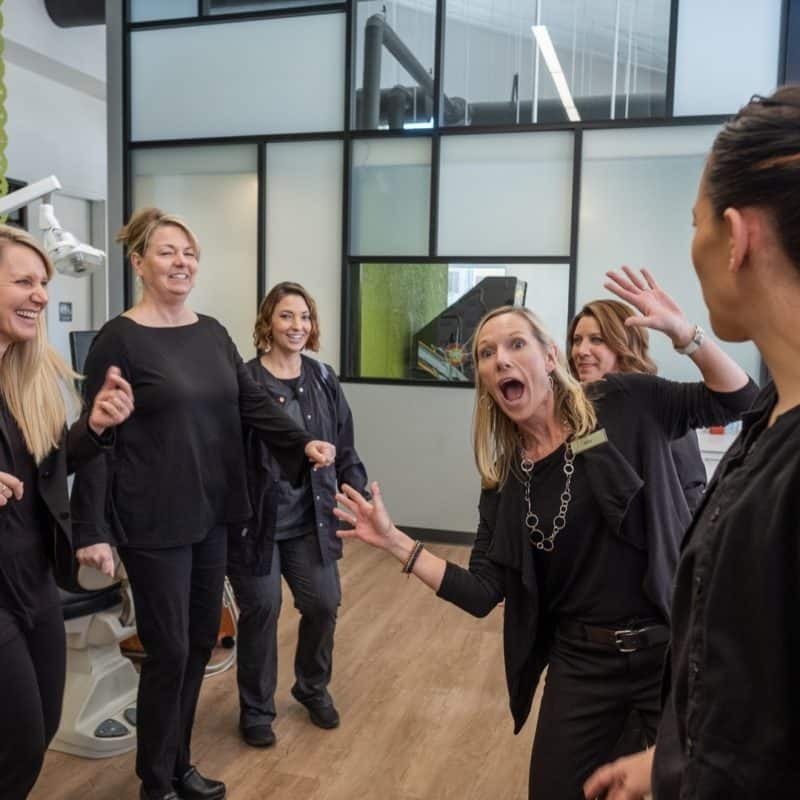 At Datwyler Orthodontics, Every Patient Is A Rockstar! That means you’ll always have our full attention and receive the absolute best care we can provide. 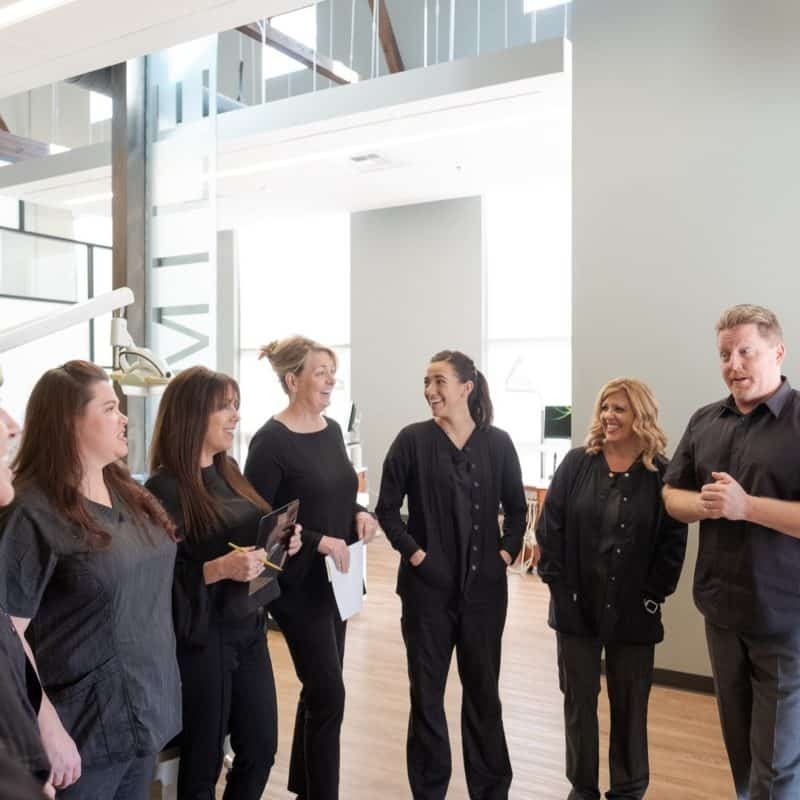 That level of orthodontic care and customer service matters greatly to us. © 2019 Dr. Datwyler - Rated #1 Orthodontist in El Dorado Hills. 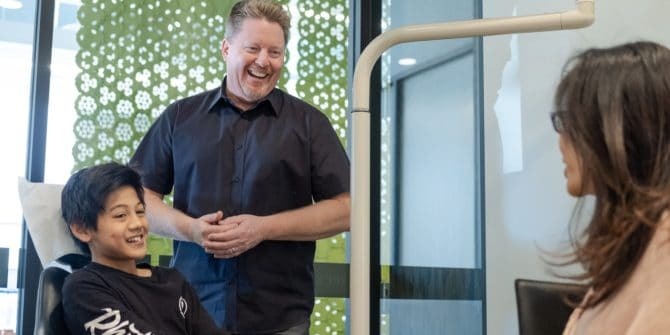 Making smiles in California in El Dorado Hills, Cameron Park, Folsom, Placerville, Sacramento, Jackson, Ione, Amador County, El Dorado County, and Sacramento County. The contents of datwylerorthodontics.com, created by Datwyler Orthodontics, is licensed under a Creative Commons Attribution NonCommercial 4.0 International License. Copying without permission is strictly forbidden.